Know someone suffering from chronic pain? The Crocker Art Museum is hosting Art Rx, an introduction to the world and benefits of art therapy. From the Antelope apartments for rent, this event is just a short drive away. Here’s everything you need to know. Is Art Really A Valid Form of Therapy? When compared to a traditionally thought of patient-therapist scenario, it might sound kind of strange at first to hear that the act of creating art is a form of therapy. However, art remains an effective tool that fosters mental wellbeing and healing in patients around the world. Art falls into the realm of psychotherapy, the treatment of mental disorders through psychological means rather than medical ones. This combination of the creative process and psychotherapeutic techniques is described by the American Art Therapy Association as an effective treatment for individuals of all ages that enhances the physical, emotional, and mental well being of patients. The arts have always been a way for individuals to express themselves, communicate ideas, and heal for thousands of years. Art therapy, however, has only been formally recognized since the mid-20th century. Doctors working with patients at the time noticed that some people were more apt to express themselves on canvas than they were in conversation. Several researches and professionals in the field began to explore the idea of harnessing this phenomenon in a therapeutical context. As more studies were conducted, art slowly became an important element in the therapeutic field in the form of both assessment and treatment. These situations are often delicate, requiring a unique approach if rehabilitation or healing is to take place. Since creating art is an individual exercise, it allows for the creation of a safe environment in which the individual can connect with themselves and express their emotions freely. Professionals ask patients to focus on their feelings, perceptions, and imaginations as they draw or paint. Created images are meant to portray something that comes from within the patient, as opposed to drawing what they see in the outside world. This focus on the inner workings of the patient allows them to connect with themselves on a deeper level as they work towards the root cause of stress or social-behavioral issues. For trauma patients, it allows them to release feelings associated with the event that they may otherwise have difficulty talking about or even putting into words. Children with learning disabilities can find a new way to communicate with others, while those suffering from a brain injury and use art as a means of physical and mental therapy. Individuals with mental health issues might find the activity calming, a way to express what they’re experiencing, and use it as a way to gain better control over their situation. Those are just a few examples of how art therapy can benefit a variety of individuals, though. While those are popular situations in which patients can experience healing, there are dozens of others within the field of psychotherapeutics. Downtown Sacramento’s Art Rx places an emphasis on the healing powers of art therapy as they work to promote positive experiences that reduce the burden of chronic pain as well as caregiver stress. 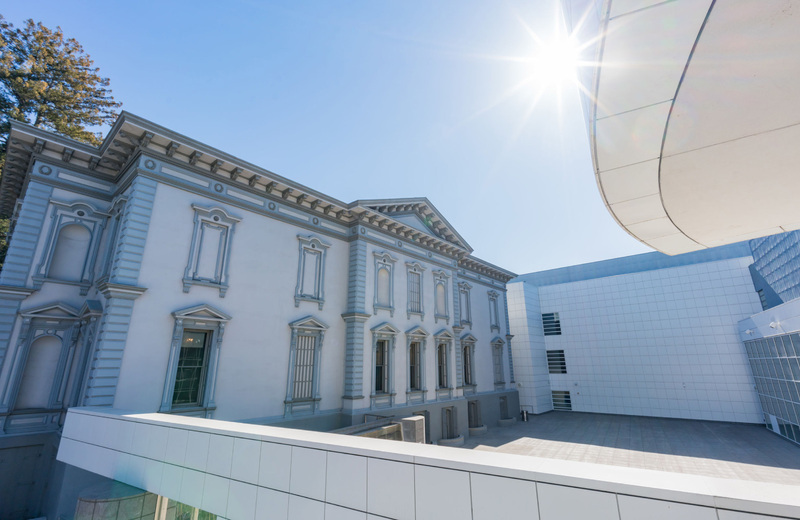 The program offers specialized tours of the Crocker Art Museum that focus on the beauty of paintings through both sight and facilitated discussion lead by trained guides. This event takes place on November 10th from 11 a.m. to 12 p.m., with check in time starting at 10:30. While registration is required (you can register via this link), the event 100% free. The goal is to show individuals the benefit of art therapy, introducing them to this highly beneficial form of treatment for themselves or a loved one. 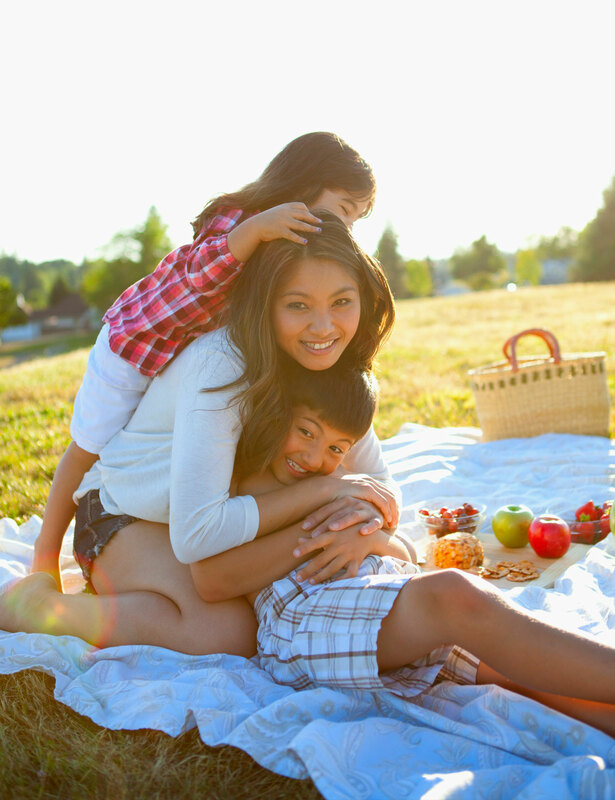 Speaking of therapeutic remedies, a happy home is directly tied to your wellbeing. At the Arbors, happiness comes standard. This community of single-family homes is situated in a stunning gated community with over 150 acres of beautifully manicured grounds to help keep you smiling day in and day out. Forget everything you know about the stresses of California apartment living and experience a friendly community filled with newly-renovated homes that create a unique rental opportunity. A selection of carefully curated amenities aims leave you feeling as though you reside on your own private country club. Take care of today’s business dealings in the fully-equipped business center, entertain guests in the clubhouse, or stay in shape with the state-of-the-art fitness center. After a long day, kick your feet up at the resort-style pool, take a relaxing dip in the hot tub, or take a walk in the adjacent city park. Children can take advantage of three unique playgrounds, while older kids can enjoy the modern basketball court or watch a movie in the theater room. It’s all right outside your door. Each single-family home features the finest in modern finishes from hardwood floors to built-in cutting boards and vaulted ceilings. Floor to ceiling windows provide ample natural lighting, while simple amenities like an attached covered parking space make your life easy. We invite you to experience life in Sacramento in an entirely new light, one that redefines the concept of luxury rentals. Welcome to a sustainable happiness. Welcome to the Arbors.